Why Choose QPF Finance Group? About our Company. family owned and operated brokerage firm. Established in 1977, the QPF Finance Group is a family owned and operated brokerage firm committed to providing a range of finance and insurance options and products for your business. As Finance and Insurance Brokers we act on your behalf to secure the best available packages that suit your specific requirements. With access to an extensive lender panel, QPF offers the convenience of one point of contact to meet all of your financial lending and insurance needs. Specialising in finance for business clients, QPF can arrange finance for business equipment purchases, residential and commercial property purchases, and general business finance needs including debtor finance and insurance premium funding. We’ve also got your insurance needs covered! We commence by sourcing the sharpest quote and can assist all the way through to claim management. From plant, home and motor insurance to liability insurance and professional risk cover, our team can find the best pricing and cover for you. 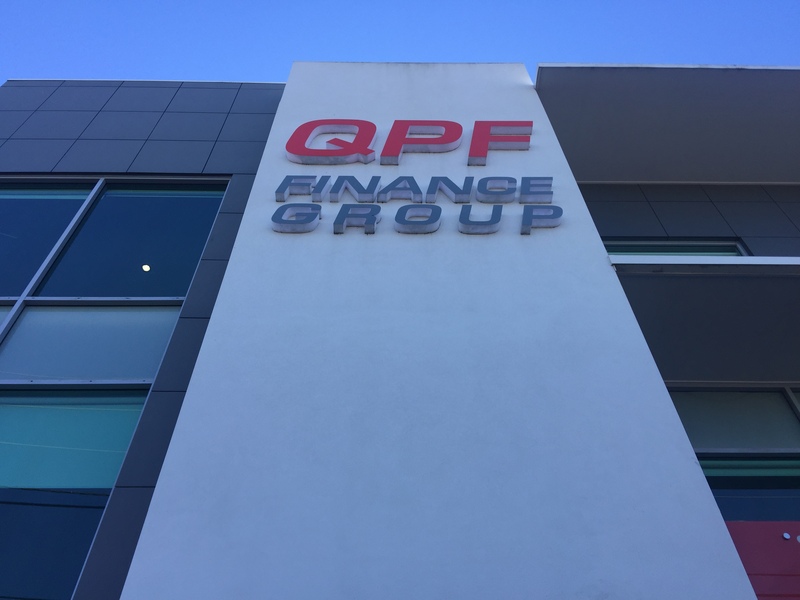 Whether you require a few thousand dollars for the latest in computers and technology; or assistance in securing funding for multi-million dollar commercial property transactions; the QPF Finance Group have the expertise and experience to ensure the best financial outcome is achieved. QPF Finance Group, where the Q stands for Quality. At QPF, we strive to provide excellent customer service and ethical business practices to our clients, introducers and lending partners. Our goal is to continue being an industry leader in financial brokering and to ensure every staff member and broker succeeds in their job and feels a part of our business.